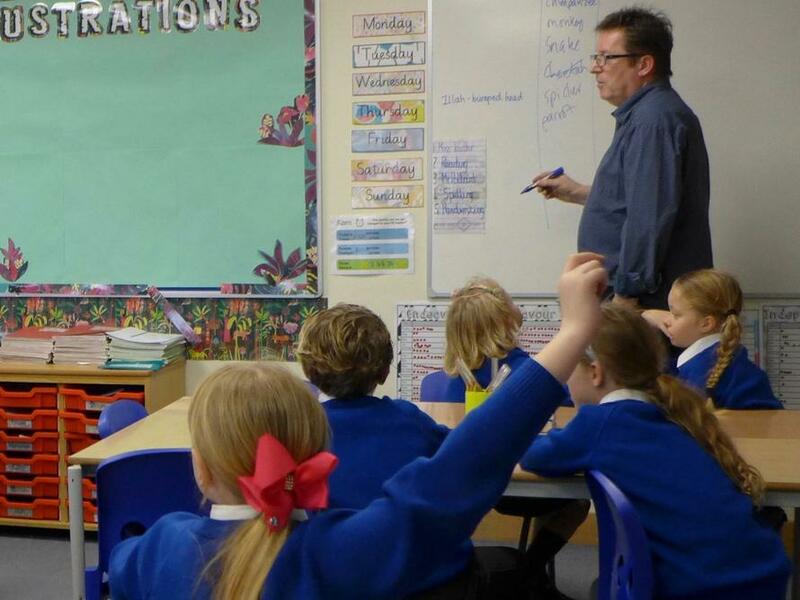 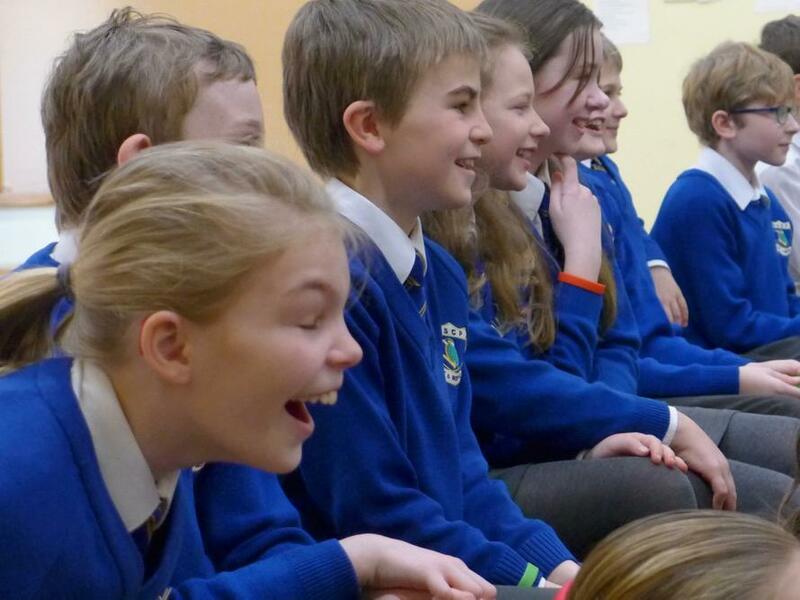 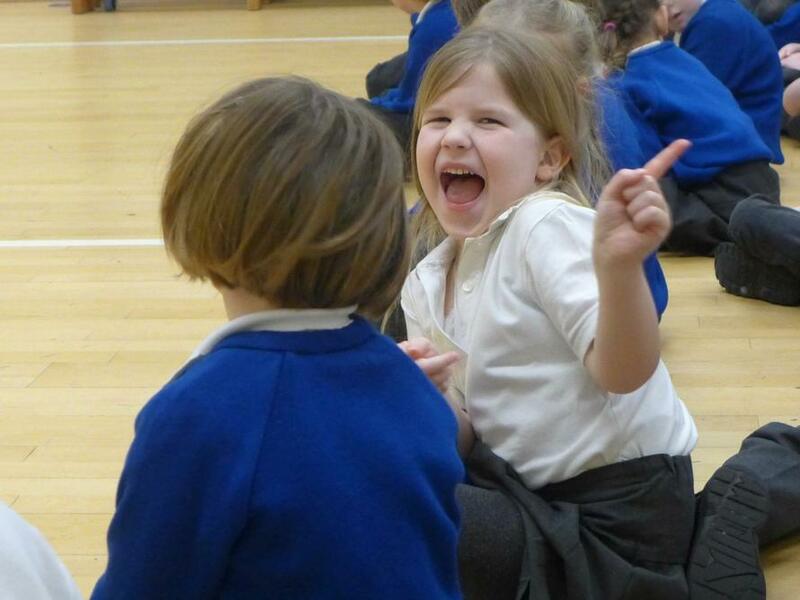 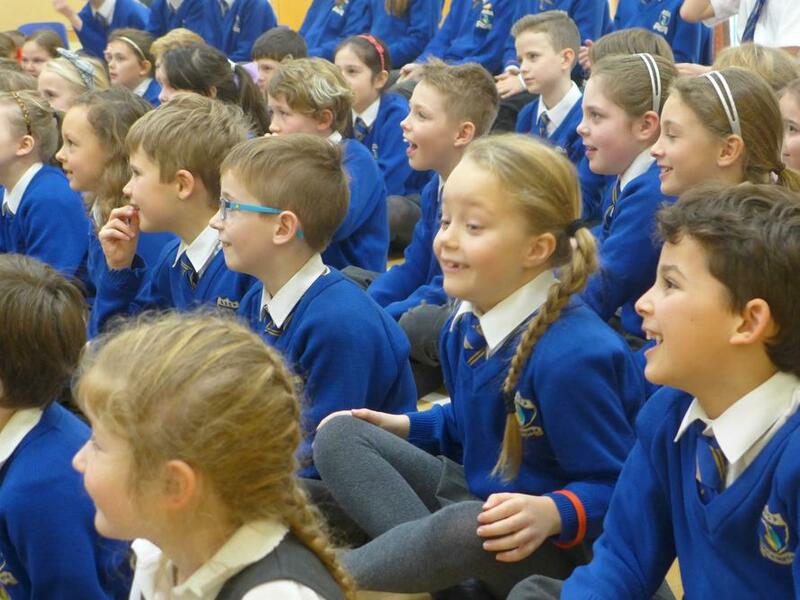 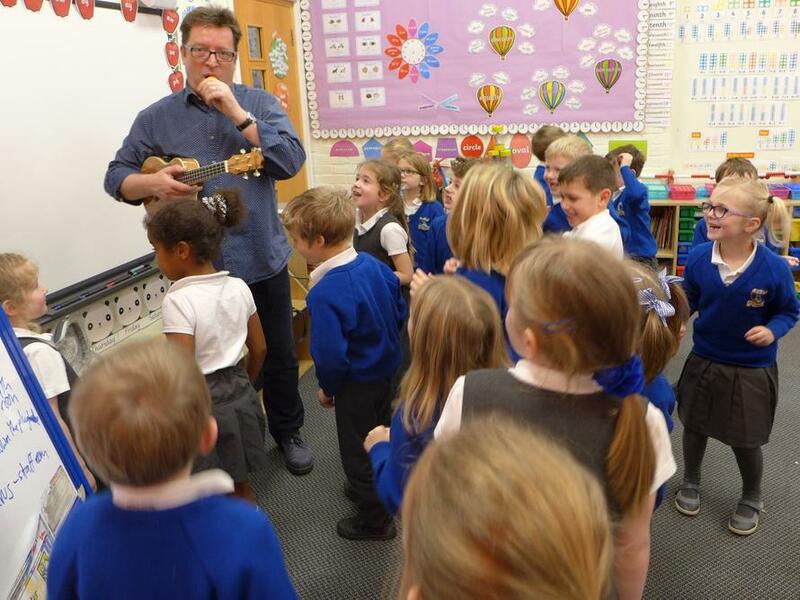 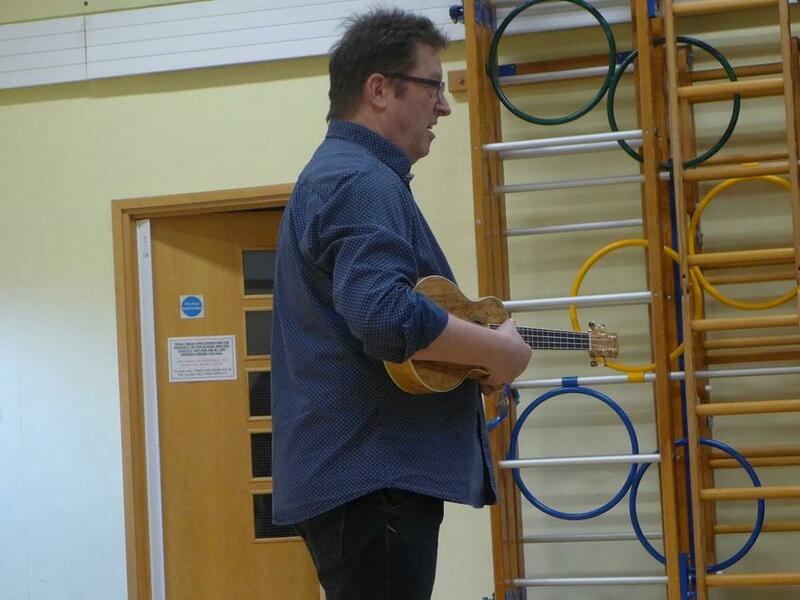 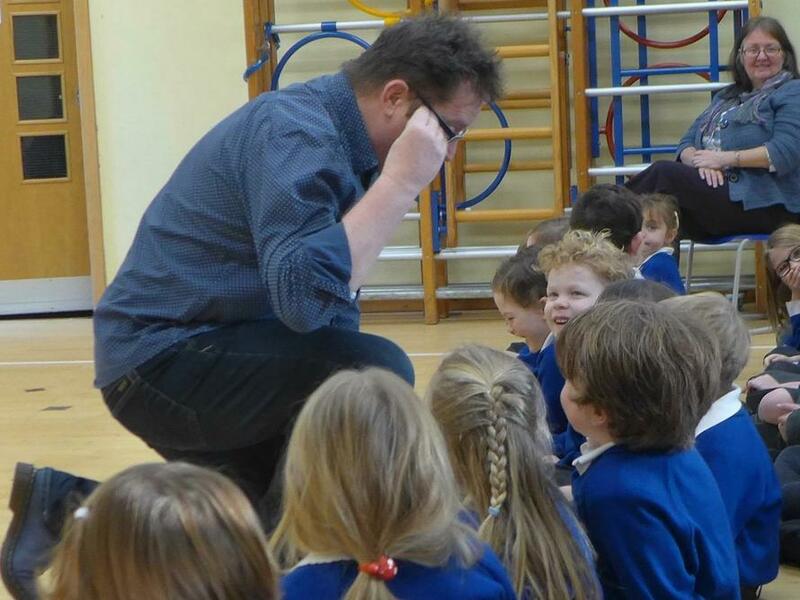 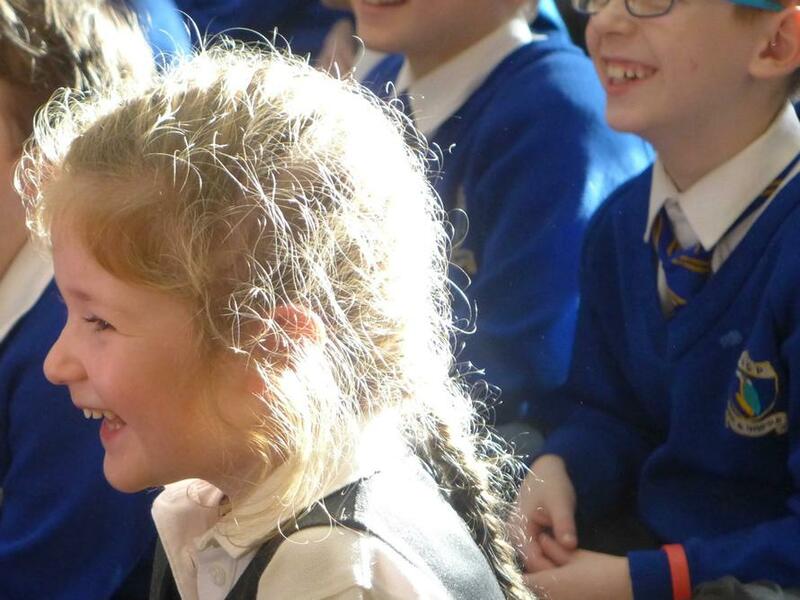 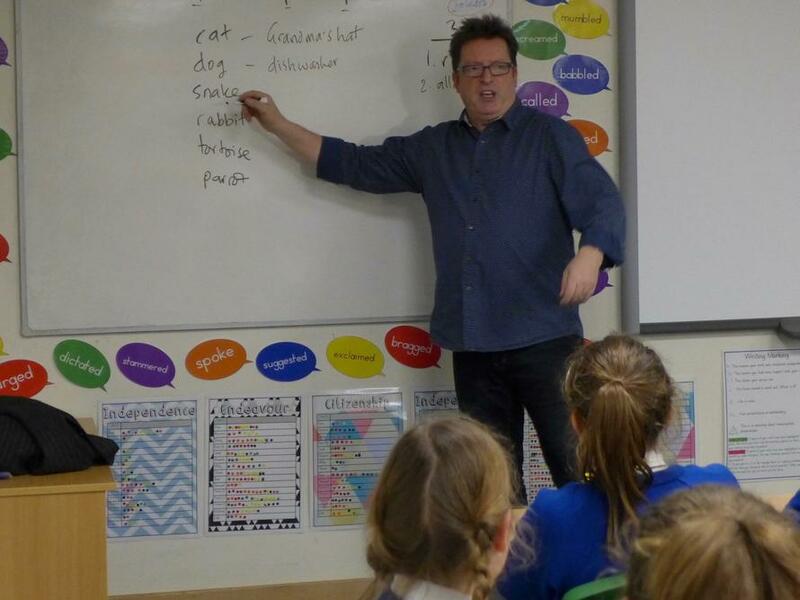 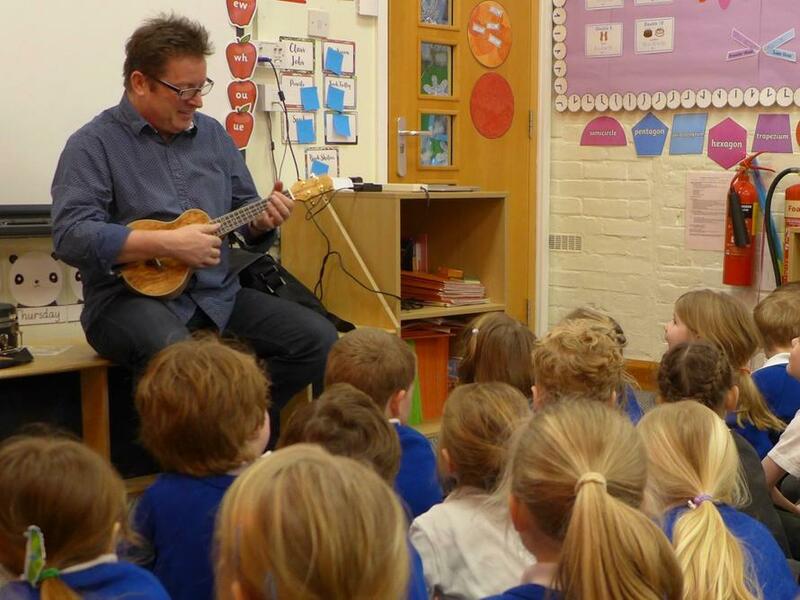 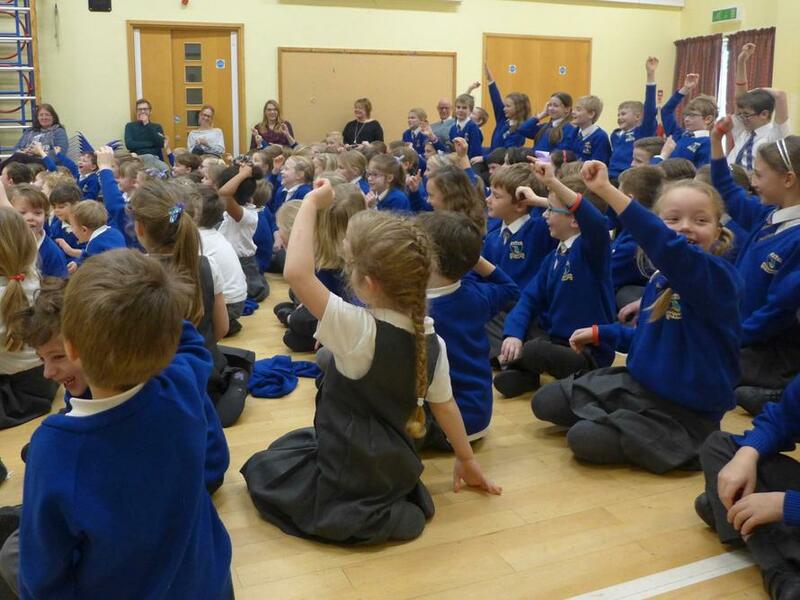 The children all enjoyed a fantastic day working with the world renowned children’s poet Paul Cookson. 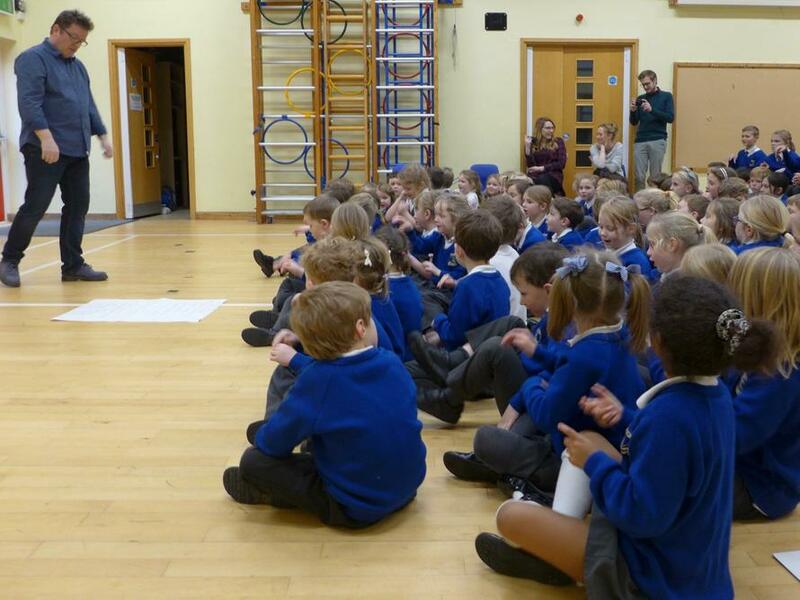 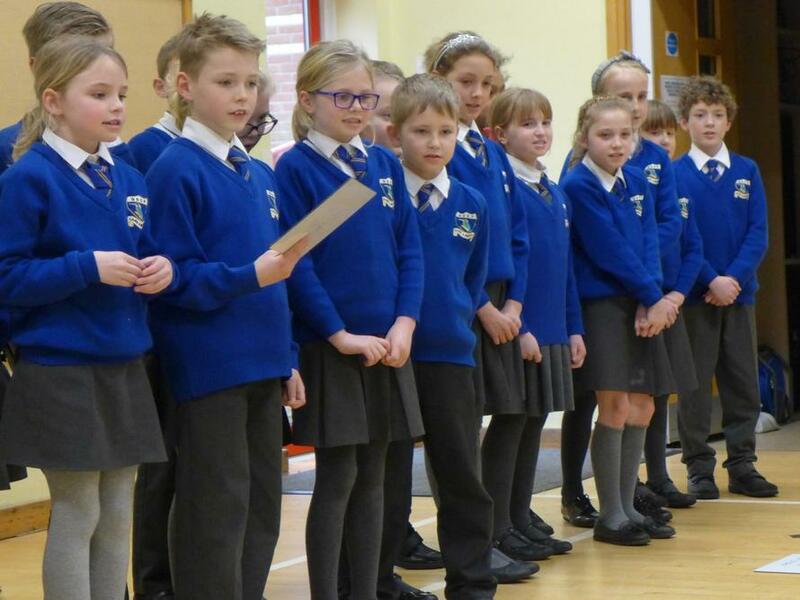 After a memorable presentation to the whole school, he then worked with each class separately to create their own poem. 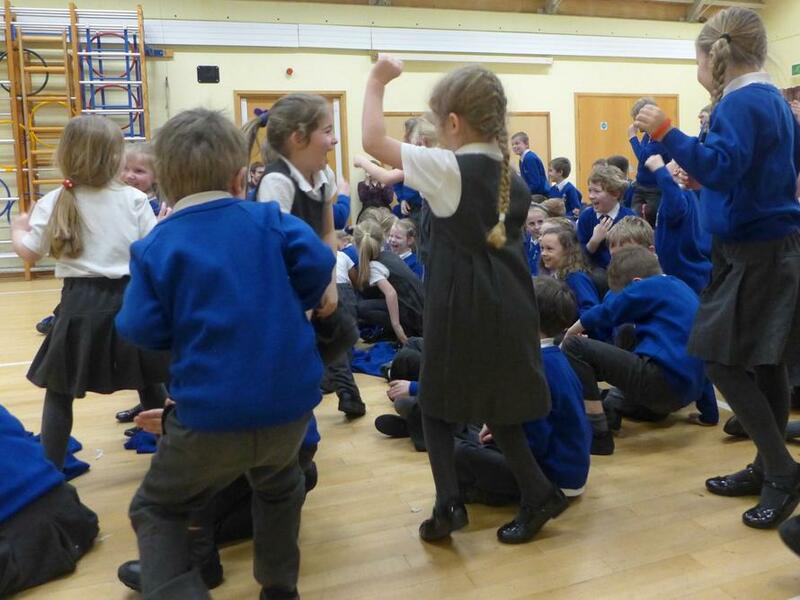 This was then shared with the whole school at the end of the day.